You are hereby ordered to fall upon the rebels, the MacDonalds of Glencoe, and to put all to the sword under seventy.' 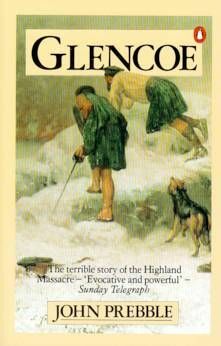 This was the treacherous and cold-blooded order ruthlessly carried out on 13 February 1692, when the Campbells slaughtered their hosts the MacDonalds at the Massacre of Glencoe. It was a bloody incident which had deep repercussions and was the beginning of the destruction of the Highlanders.